Changes in the ACH network mean not only changes to rules and regulations, but also changes to the way we conduct our business: Same Day ACH implementation is a perfect example. 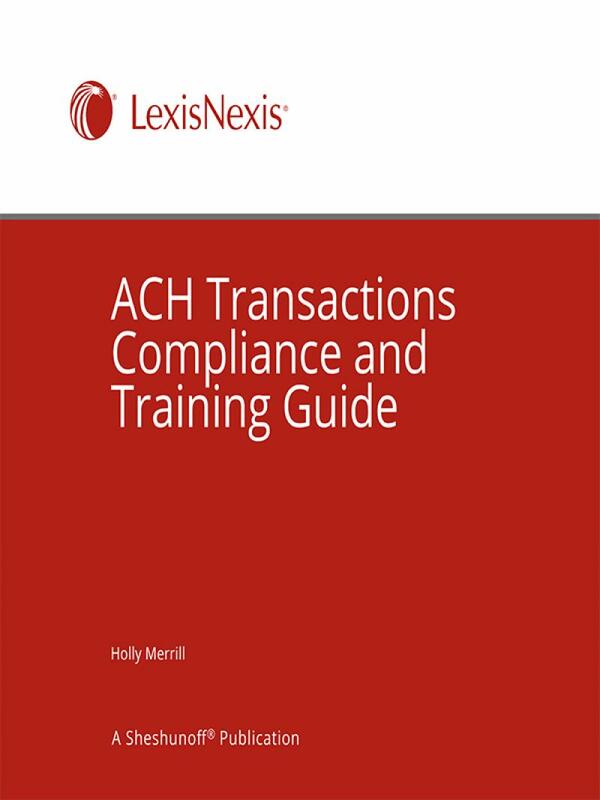 The ACH Transactions Compliance and Training Guide is designed to help your financial institution maintain compliance with the ACH rules and regulations and keep your daily ACH operations running efficiently. 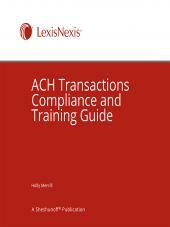 As its title suggests, the Guide has two components: ACH compliance and ACH training. Updated periodically, this manual is an excellent tool for your financial institution to use not only to keep up-to-date, but to keep your account holders up-to-date as well. Staying informed and in compliance can be a challenge in this complex industry. ACH Compliance. This manual is not intended to replace the ACH Rules, or be used instead of the Rules. It is a reference tool containing explanations and examples to assist with application of the ACH Rules when originating or receiving ACH transactions. Why is compliance so important? Noncompliance with the ACH Rules can create rules violations, potentially resulting in a fine to the financial institution. Lack of ACH risk management policies and well-documented operational procedures can expose your institution not only to a financial loss, but also loss of account holders and damage to the institution’s reputation. ACH Training. The Guide is also an excellent resource to use in preparation for the AAP (Accredited ACH Professional) exam offered by NACHA in October. The manual includes training materials that can be used as a self-paced training program or in a classroom setting. The issues covered include ACH Fundamentals, ACH Files, ODFI and RDFI Operations, Other ACH Participants, Risk Management, and Regulatory Compliance. Why is training so important? Whether you choose self-paced study or classroom training, you will find the comprehensive reviews, manager’s handbook, and examination invaluable tools to help keep your ACH knowledge current and skills sharp. 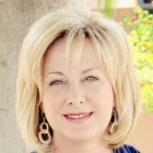 Holly Merrill has been in the payments industry for over thirty-seven years. Her experience includes ACH Operations management (ODFI & RDFI), product development, CEO of Payments Resource One (PRO) – a Regional Payments Association, and CEO of the American Clearing House Association (ACHA) – a Private Sector ACH Operator. The Association also managed several Check Clearing Houses and a Point-of-Sale Network. The association also offered ACH Audit Services and maintained a staff of seasoned ACH professionals who taught and provided ACH support to financial institutions and other ACH participants. Throughout her career, Holly was involved in the electronic payments industry through participation on the NACHA Board of Directors, Executive Committee, NACHA Committees, the Board of the National Organization of Check Clearing Houses, and a member of the leadership for the Regional Payments Associations. Holly is co-author of the LexisNexis Sheshunoff's ACH Transactions Compliance and Training Guide. Holly has earned her professional designation of Accredited ACH Professional (AAP).